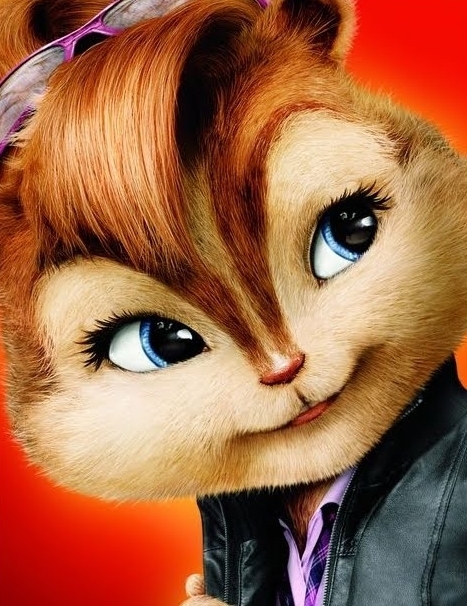 Chipettes. . Wallpaper and background images in the Alvin and the Chipmunks club. This Alvin and the Chipmunks photo contains gattino, tom, and tomcat. There might also be gatto, vero gatto, gatto vero, tabby, and regina.